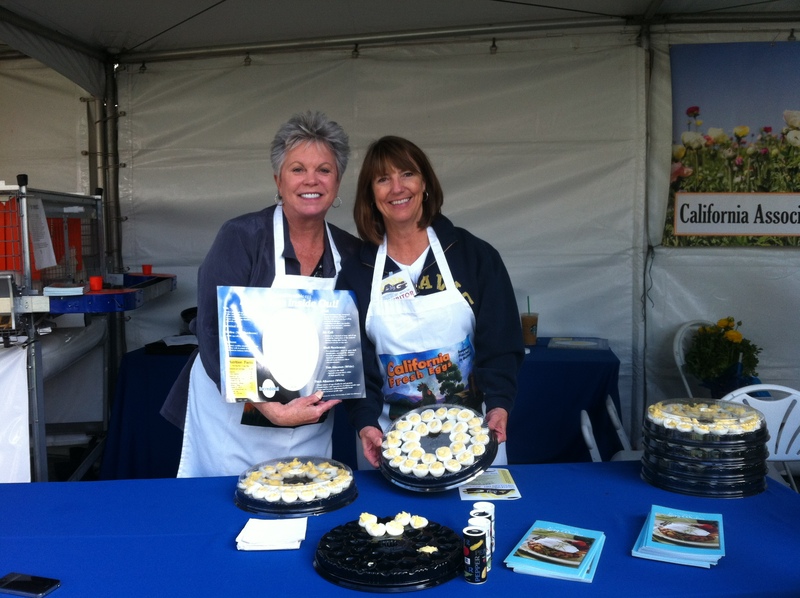 When I was working in California a few years ago, I met egg farmer and business woman Jill Benson from Modesto, CA. Jill and I developed a business relationship but more than anything, a friendship. 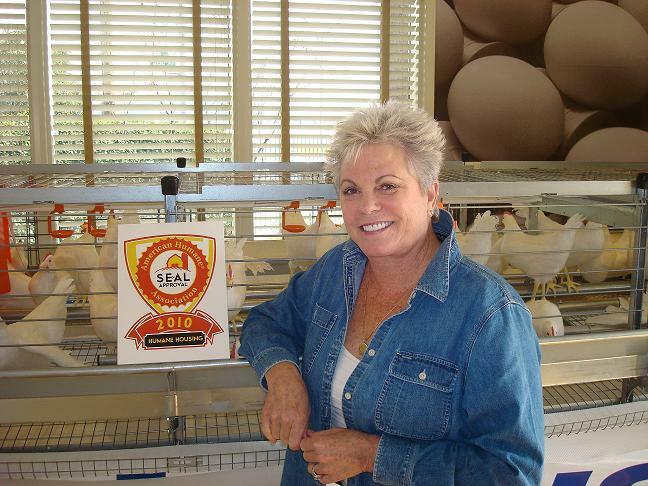 I admire her boldness to fight for egg farming in California and to continue on her family’s multi-generational business. 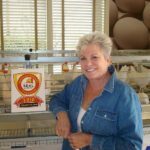 Jill inspired me, instilled confidence in me and gave me a couple of my first paid public speaking opportunities, first to a poultry and egg association and then to large community event in Modesto, The Good Egg Breakfast. She believed in the message I was sharing before I even knew I was capable of keynoting events. Since that time, Jill has been a source of encouragement for me and a mentor in ways she probably doesn’t even realize. Jill currently splits her time between Modesto and Santa Cruz, CA with her husband Ken Woodward. In Modesto, she works with Robert Benson, her father and Eric Benson, her brother and business partner. Get to know Jill Benson, a fabulous leader, passionate farmer, committed advocate and successful business woman in agriculture, in her own words in the below questions. 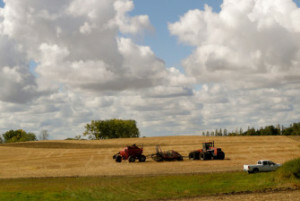 What is your role in agriculture today? I’m 4th generation in our 104 year old family owned and operated business. We essentially have two core businesses, egg farming and liquid propane gas sales and distribution (which services a significant amount to agriculture.) My role is a leadership one by providing support, guidance, strategy and oversight to our various divisions. Our strong & capable managers and their teams make it possible, and a joy, to do my job. I’m deeply committed to the future of egg farming in CA and work on various tracks to support that goal. What excites you about your community? What I love about the communities where we live, work and serve is the diversity and the ways in which we engage. Whether as a company, a family or an individual, we support everyone’s efforts to give back and get involved. I get excited about our Central Valley community because we share a strong bond in raising food for CA families and beyond. I enjoy feeding people so where I can support charities in the community and be a part of enriching lives with eggs, I’m there! When was the last time you tried something for the first time? Stand up paddle boarding for my birthday. What do you do to encourage others? Who/what serves as a source of encouragement for you? I enjoy discovering others’ uniquely individual and wonderful abilities and find ways to foster them. It’s satisfying to see someone build their confidence or master a new skill. My husband, Kenny, is a big source of encouragement. Our employees are a source of inspiration and encouragement to me. Which children’s book best describes your childhood/life? Why? Charlotte’s Web. By building others up, you become part of something bigger and better than yourself. Since I was a child, I always strove to be part of a team. Charlotte’s acts of friendship and team building best reflect what I wanted to be. What is your favorite home-cooked meal? For this time of year I love slow cooked English style short beef ribs with potatoes and carrots, along with a fresh green salad, reminds me of my Mom. If you had the opportunity to get a message across to a large group of people, what would your message be? Let’s always be mindful to celebrate the bountiful supply of food and freedoms we enjoy by appreciating those who make them possible: farmers and the men & women in the armed forces. What makes you smile? People in love, laughing children, dogs and happy hens. 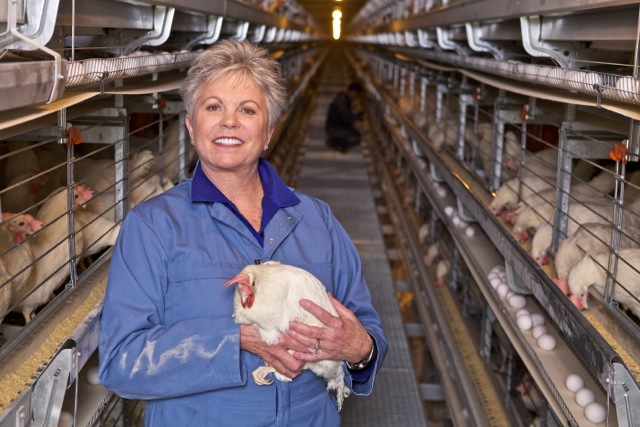 For photos and my own inside look at JS West’s egg farming, my blog post from a couple of years ago, What A Foodie Farm Girl Learned on an Egg Farm, is a good place to start. To see what is happening right now in Jill’s family farm egg barns, you can visit JS West’s Hens Live camera and learn more Jill’s family business on their JS West website and on their Facebook page. What’s your favorite recipe to make with eggs? I make Ham Egg Bake and Crab Quiche recipes often for my family. And I always think about where my eggs come from when I do. Subscribe in the right column of my blog to receive email updates and not miss any of the features for 30 Days of Women in Agriculture. So awesome to see Jill Benson featured today! I did a feature on JS West for my paper’s poultry edition earlier this year. They have a really incredible facility. 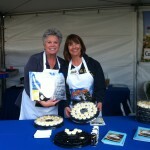 By the way, I saw you speak that year at the Good Egg Breakfast and it’s how I became a fan of yours! Kristin P, thank you! That Good Egg Breakfast connection is awesome to hear. It’s a small world. Jill Benson is so inspriational and down to earth! I appreciated reading about how she loves being a part of a team, encouraging others and the generous things she says about those who work for her. Thank you for sharing Jill’s story! Thanks Ann! I appreciate it! I really enjoyed your series of 30 days of Woman in Agriculture, what a great idea to promote how important woman are to this industry! It has been really neat to see some of the amazing things woman have accomplished in the industry while raising children and maintain a household at the same time; woman warriors! Lately I have been worried that after college I am going to struggle to find the balance between my career and future family( God willing!) I want to pursue a career representing agriculture in politics whether that be a lobbyist or in government relations with a company. I realize that that particular field tends to eat people alive and it definitely will be a struggle but I know my heart is which is the most important part! Again it was great to hear from such successful woman, truly this has helped me find confidence for my future as a wife, mother and career woman!